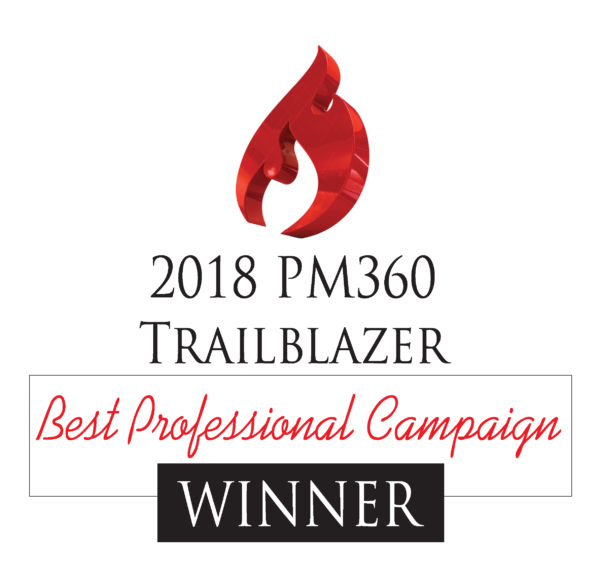 PM360, a leading trade magazine for marketing decision makers in the pharmaceutical, biotech, medical device, and diagnostics industries, has named Grifols and Elevate Healthcare as the Best Professional Campaign Trailblazer winner. Since 2009, the PM360 Trailblazer Awards have recognized outstanding achievement and innovation in healthcare marketing. Each year, nominations are judged by the PM360 Editorial Advisory Board, a distinguished cross-section of industry experts. Initiatives are selected in 18 distinct categories. 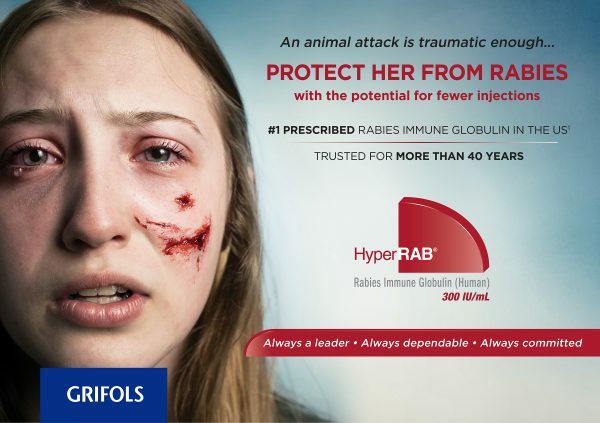 Winners were selected in each category for their ability to stand out in the complex, ever-changing healthcare environment, and were judged on content, format, success in reaching targeted audience, and overall quality. In total, 49 winners were honored during a special, sold-out reception at Gotham Hall on September 13th, 2018, and will be featured in the October issue of PM360. PM360 is the premier, must-read magazine for marketing decision makers in the pharmaceutical, biotech, medical device, and diagnostics industries. Published monthly, PM360is the only journal that focuses on delivering the full spectrum of practical information necessary for product managers and pharmaceutical marketing professionals to succeed in the complex and highly regulated healthcare environment. The journal’s targeted and insightful editorial focuses on issues that directly impact critical decision making, including: Planning and implementation of cutting-edge strategies, trends, the latest technological advances, branding/marketing, advertising/promotion, patient/professional education, sales, market research, PR, and leadership. Additionally, the “360” in the title signifies the span of this critical, how-to info with personal and career insights for an enjoyable and thought-provoking read.